Flip a coin. If heads, Stampy also heals 30 dmg due to cake. 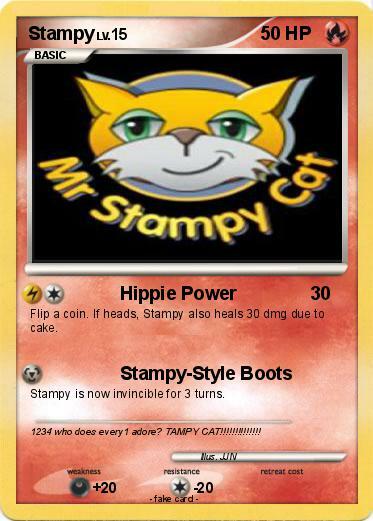 Stampy is now invincible for 3 turns. Comments : 1234 who does every1 adore? TAMPY CAT!!!!!!!!!!!!! !